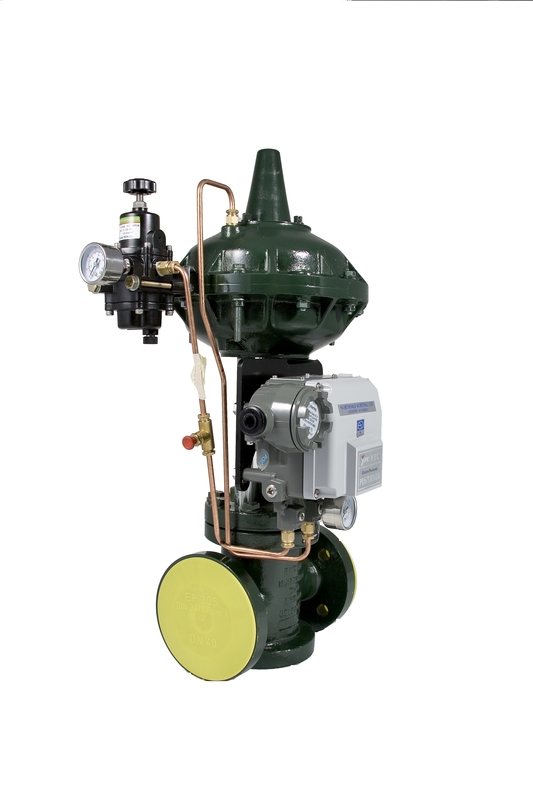 Northvale Korting has designed, developed and manufactured a range of diaphragm-operated control valves for over a quarter of a century. These control valves are generally specified for use within national and international industrial plants to handle a range of process applications, for example flow or control or cessation of flow, pressure, temperature, level or volume. 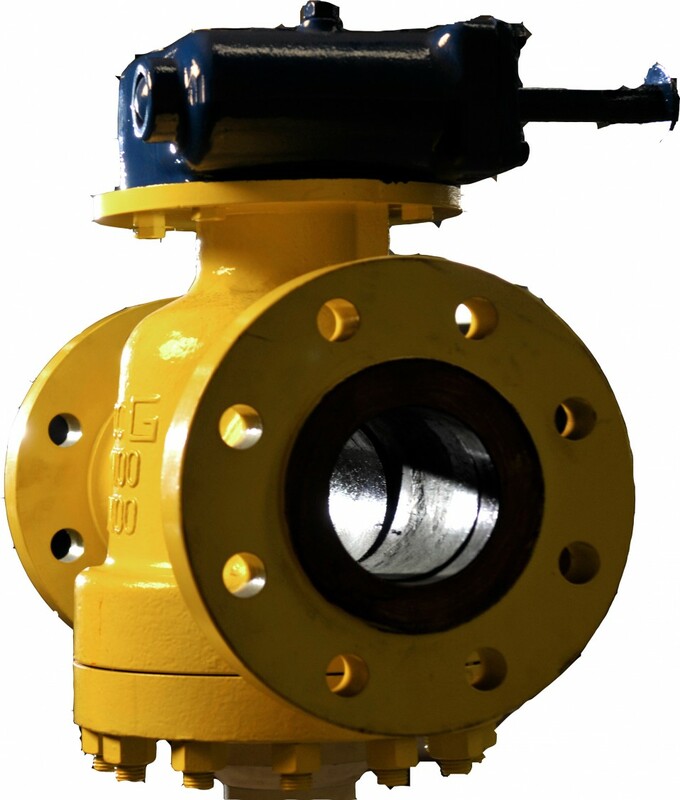 This is achieved by the full or partial opening/closing of the control valve. 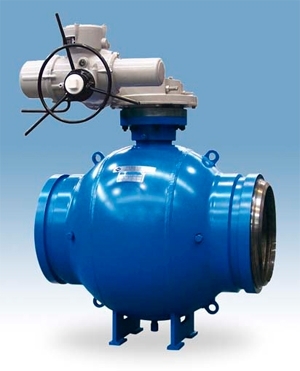 Northvale Korting is committed to a program of on-going review and development of its control valves’ design. This reflects customer-feedback and so, unsurprisingly, there is a drive for the integration of common components. 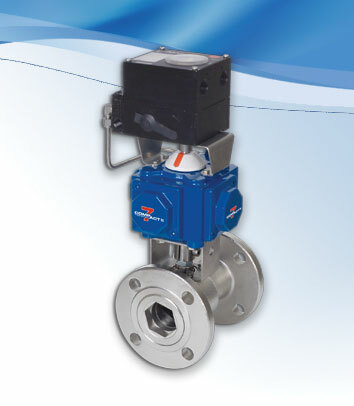 This range of valves has a fully reversible actuator for direct or reverse operation. Our fully computer aided design department will design and specify valves for a wide range of process applications. 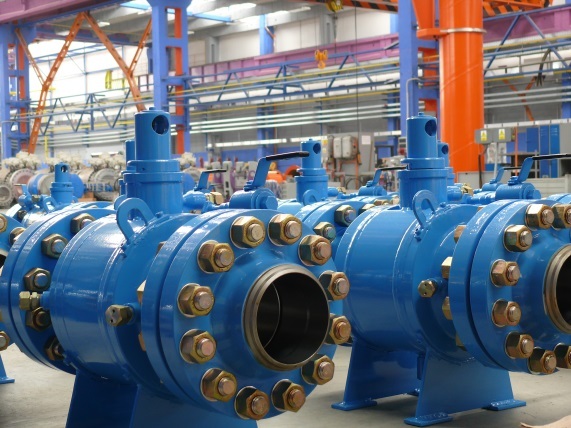 Supported by a fluid flow test laboratory Northvale development engineers can quickly carry out live testing on valves up to 200mm to verify performance characteristics, Kv ratings and empirical design concepts.